I praised the first in the Joe Tyler series before so it shouldn't be a big surprise I liked this one as well. I just think Joe is one hell of a character and the idea of a lone man trying to find his daughter while helping out finding other people help their children is a great concept. 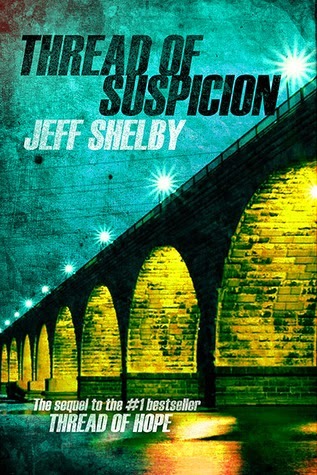 Together with the sparest and most effective writing style since Robert B. Parker Jeff writers my kind of book. This time Joe ends up in Minneapolis, brought there by a picture of his daughter with another girl. 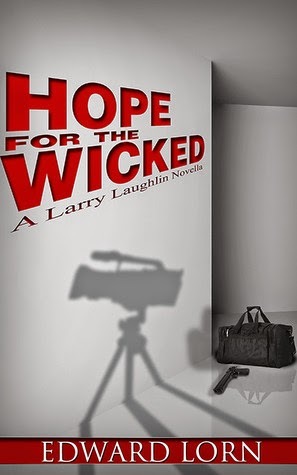 He meets a woman who helps runaways and aids her in finding the missing son of a mobster. During his stay he gets some surprising clues about his daughters whereabouts. I loved this one, but not as much as the first novel. Part of it might have been the fact the surprise effect of this great protagonist was gone, part of it was the story seemed a bit thinner than in the first one. Nevertheless, if you like hardboiled fiction you need to read the Joe Tyler series. Period. I know Mark Troy's work from his Val Lyon stories that used to appear online in the past. I was eager to check out his new Ava Rome series. I love novellas, so that was an extra plus for this one. 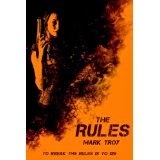 Like my own Noah Milano Troy's Ava Rome is a security specialist, specializing in bodyguarding. 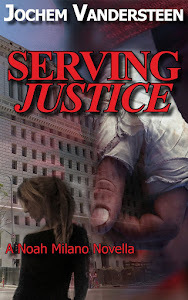 In this novella she's hired to protect a wealthy young man. When she's starting to get attracted to him and a hurricane is nearing things get pretty dangerous for Ava. I liked this one. A fast-paced quick read which did a great job at introducing Ava Rome, a very strong female lead and managed to surprise me a few times. I'm happy to tell Mark Troy will have an Ava Rome story appear in the second Shamus Sampler, coming soon. 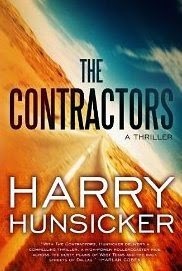 As a fan of Hunsicker's previous book (the Oswald series) I was excited to read this new novel, especially since it's been quite some years since his last one. What can be found between the pages of this one is the same dark vision of Dallas, fast-paced plot and dialogue and a fair amount of action. The tone is bit grimmer though, where the Oswald series had a fairly goofy bunch of characters this one's characters are a bit darker and less prone to quips. The action is even bigger than in Hunsicker's last Oswald book. 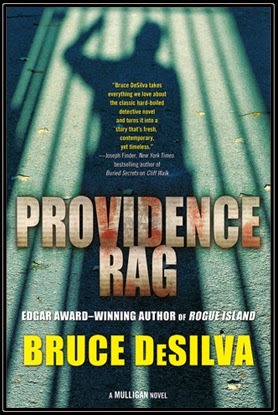 Yeah, where the Oswald books were mysteries in the vein of Robert Crais this is a thriller in the vein of Lee Child. Jon Cantrell is a private contractor, working for the DEA on a commission basis, which I found an interesting situation. Together with his partner and sometime-lover Piper he ends up in possession of a star witness. What follows is a road trip through Texas with several violent encounters with past and new enemies. There's some time for good characterization among the explosions and firefights though, as a result of Cantrell's dysfunctional family, ex-cop past and Piper's remarkable hobby. All in all an action-packed and dark ride that will appeal to lovers of general action thrillers but probably less to readers craving a bit more mystery. I will be sure to pick up the next one in this series to see what happens to Cantrell and Piper.